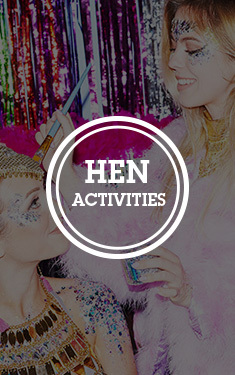 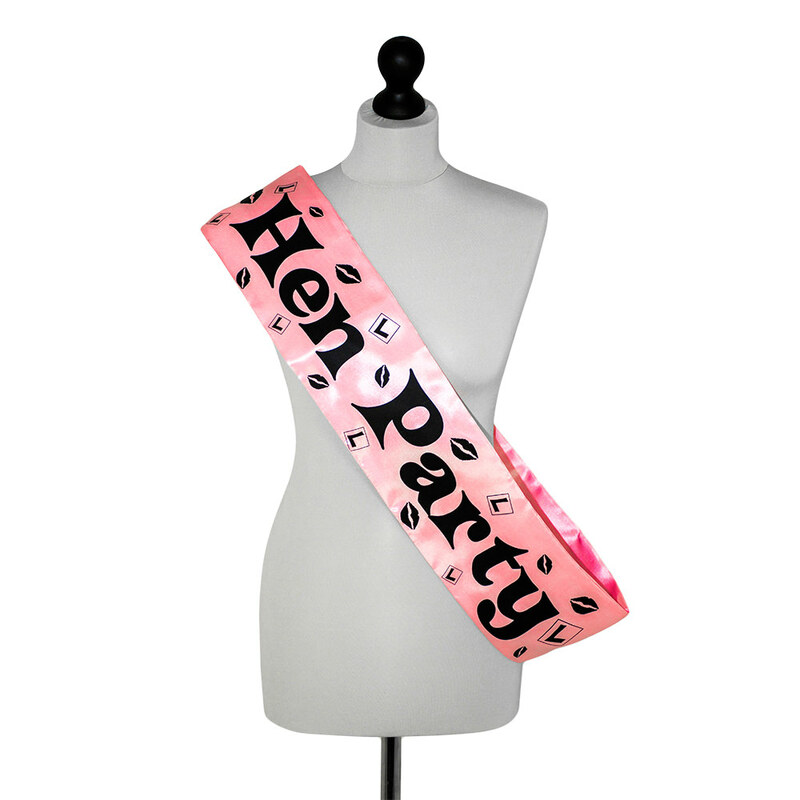 So often when you see a hen group out it is only the bride who has a sash, of course she is the lady of the moment but we believe everybody should be able to dress to impress on such a special occaision with one of these brilliant pink hen party sashes. 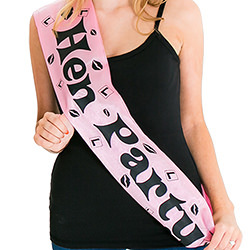 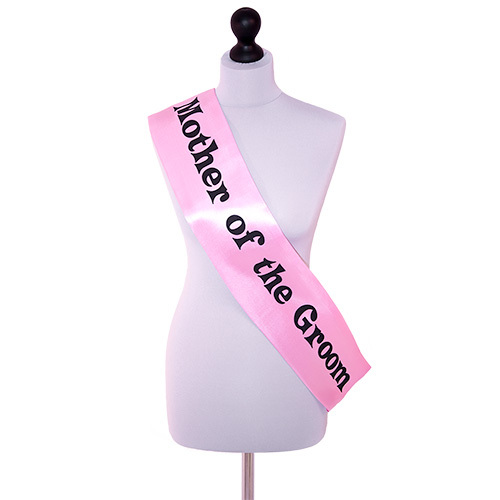 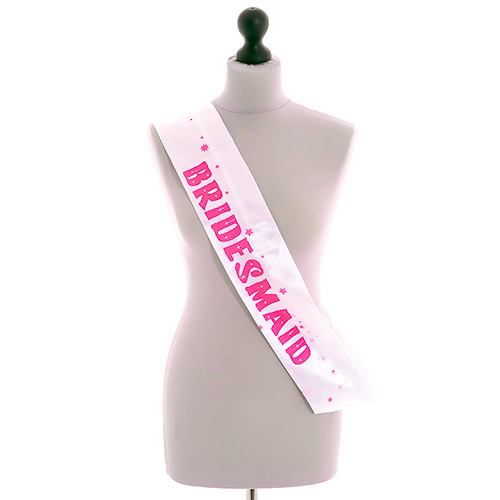 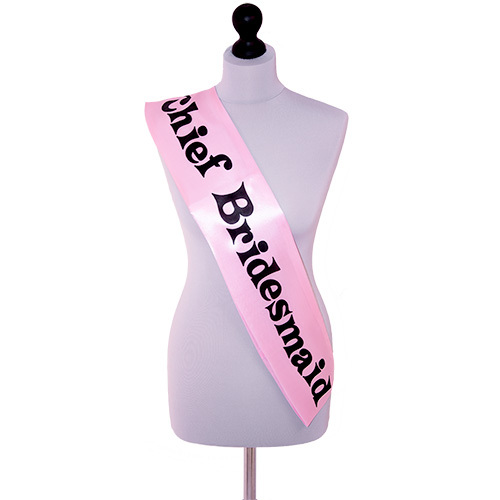 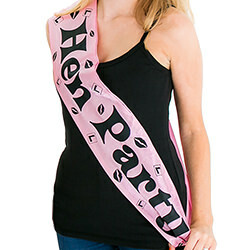 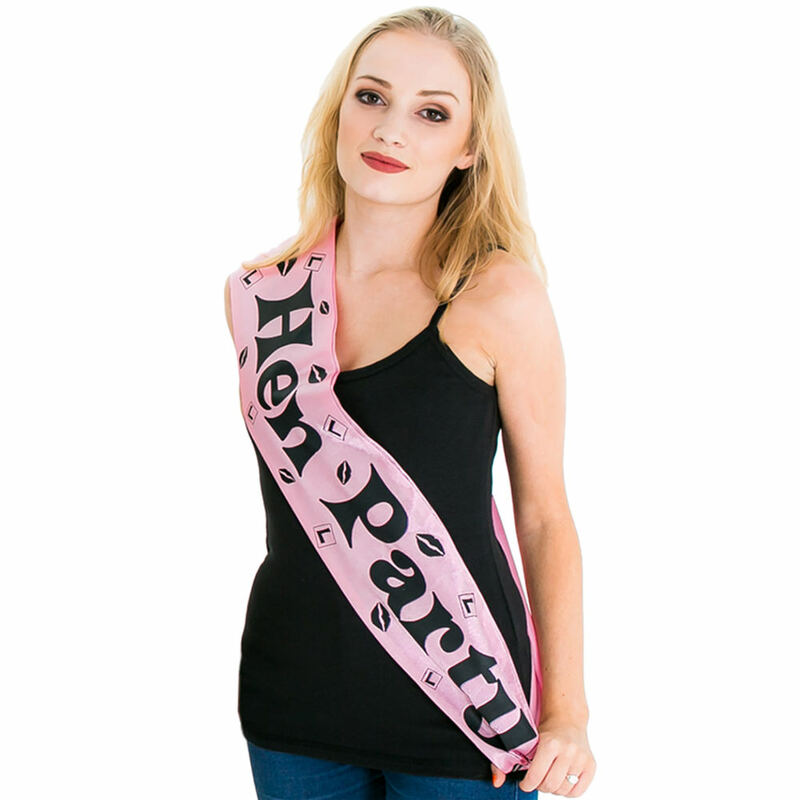 This particular design of hen night sash can be worn by the whole group, meaning not only does everybody know why you are celebrating but it also makes it alot easier for you to keep track of each other. "Everyone who came kept one of these, they're great." 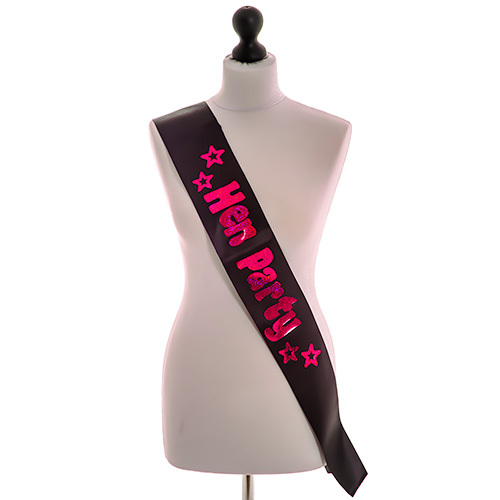 "Hen party sashes were good quality, and we used the badges to hold them in place as they are silky and can slip off your shoulder." "We all looked fab in these."